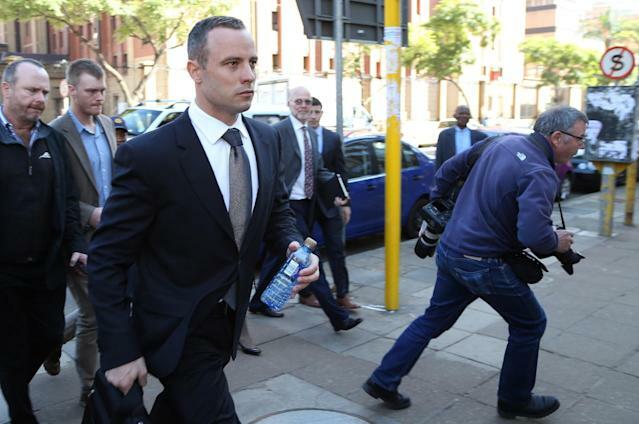 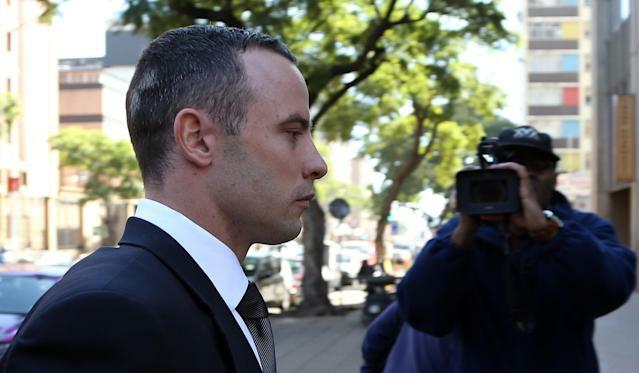 Oscar Pistorius was ordered by a judge on Wednesday to undergo psychiatric tests, meaning that the double-amputee athlete's murder trial will be interrupted, possibly for two months. 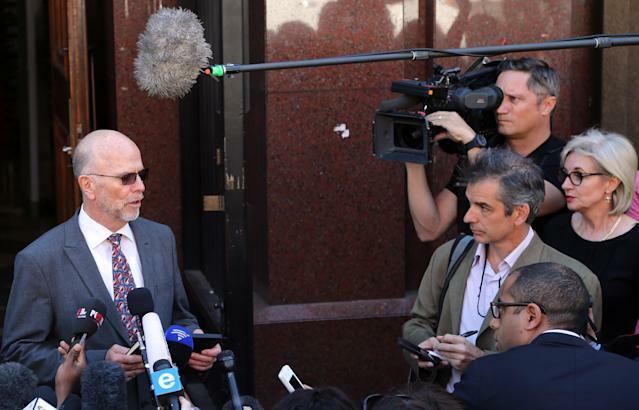 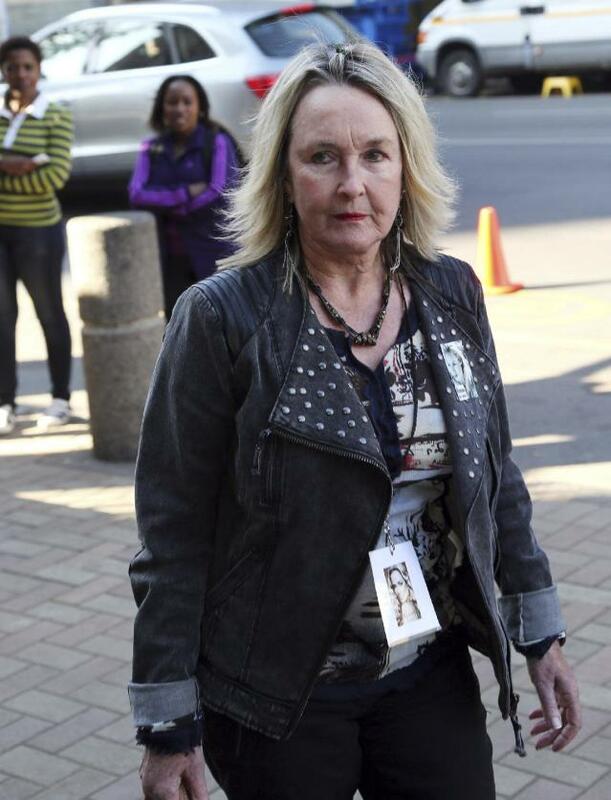 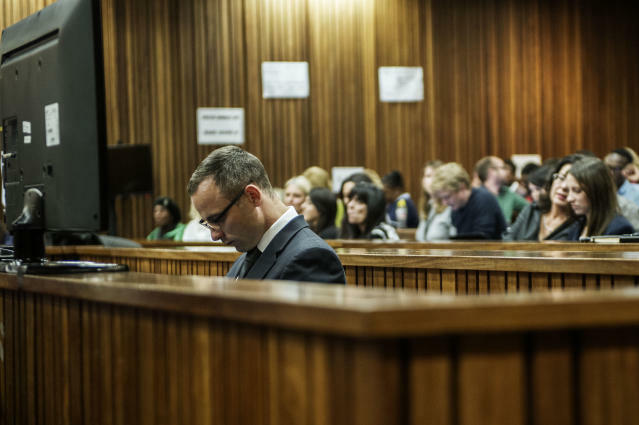 The decision by Judge Thokozile Masipa followed a request for a psychiatric evaluation by the chief prosecutor, Gerrie Nel. 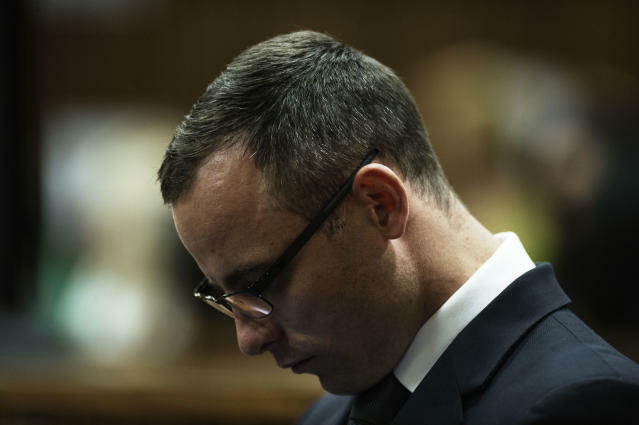 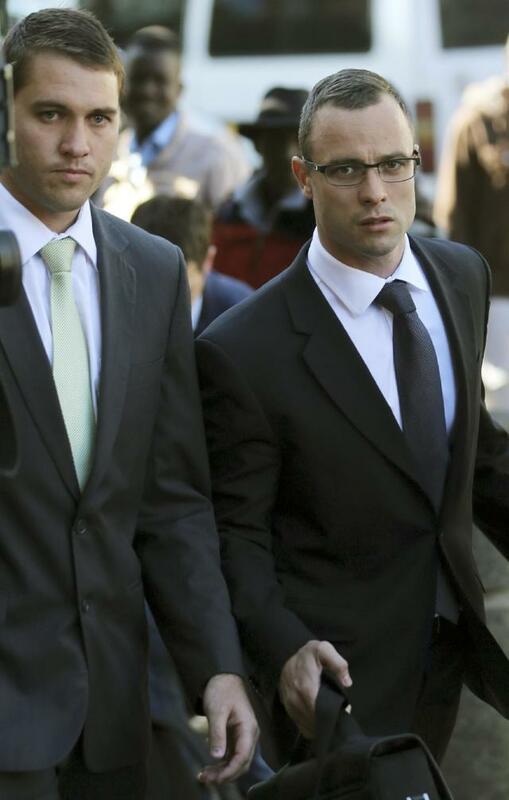 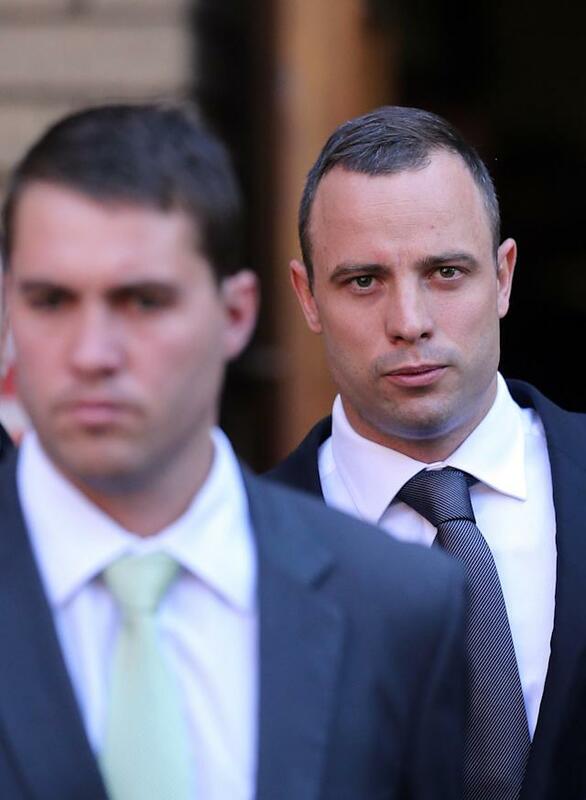 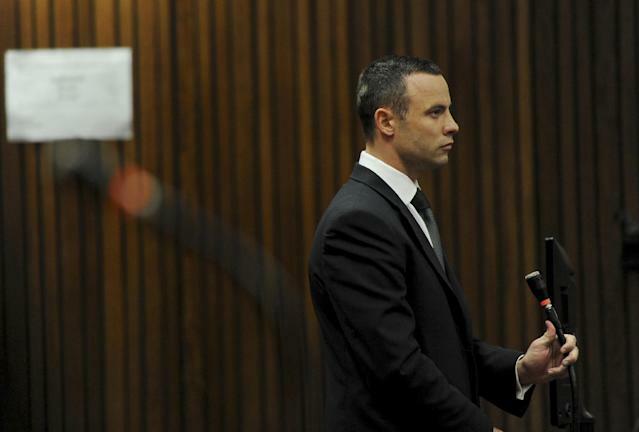 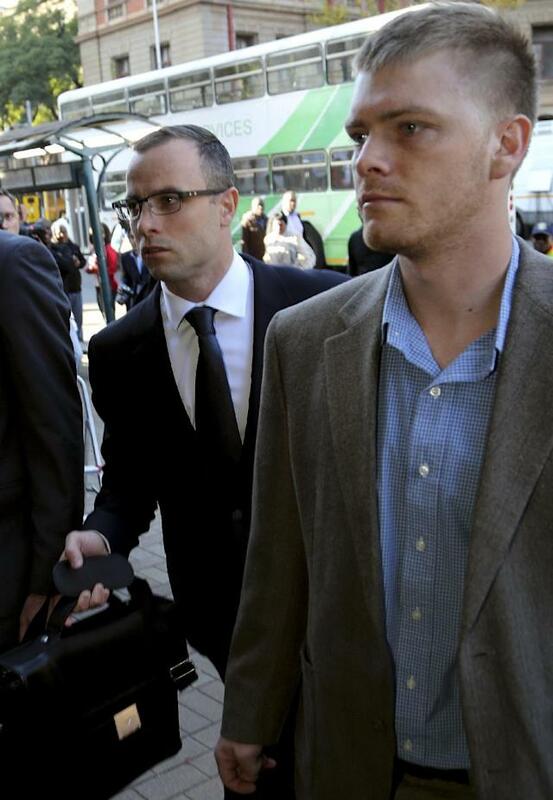 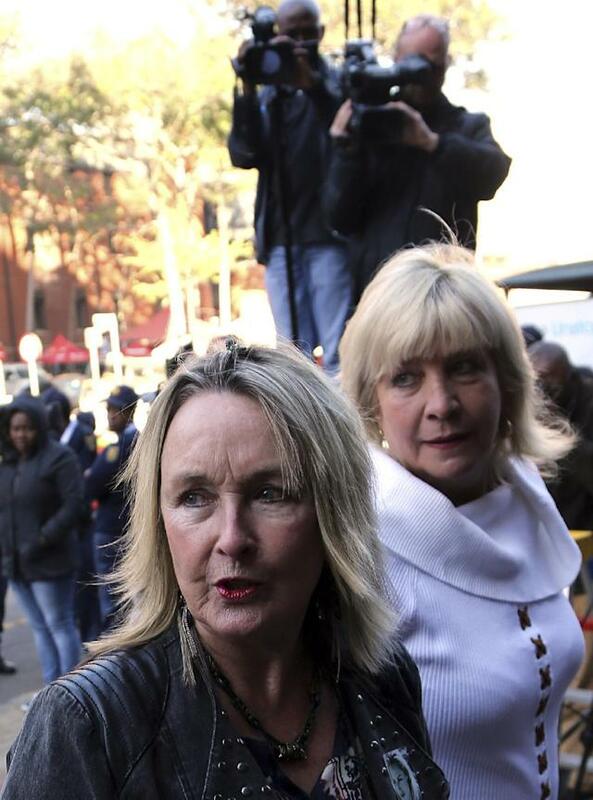 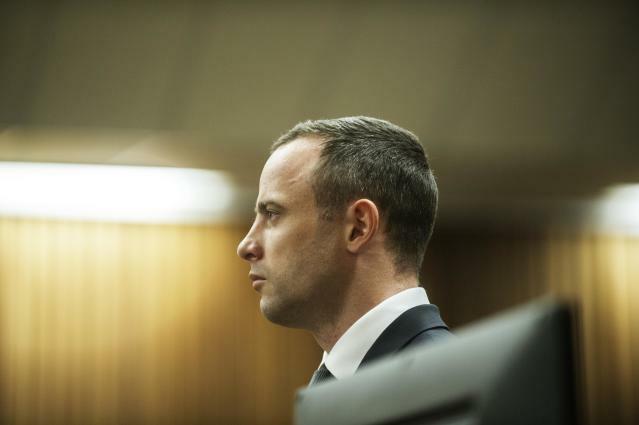 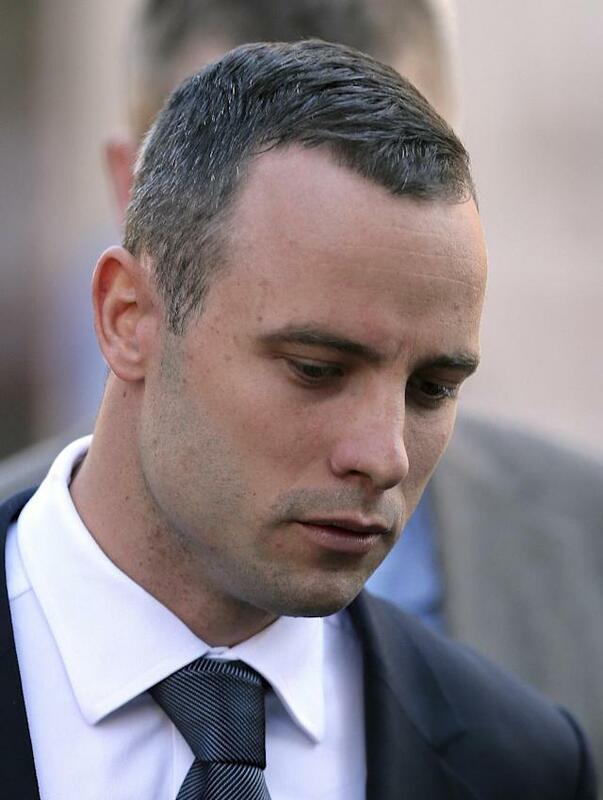 The prosecutor had said he had no option but to ask for it after an expert witness for the defense testified that Pistorius had an anxiety disorder since childhood that may have influenced his judgment when he fatally shot his girlfriend, Reeva Steenkamp.